Put up your feet, where two rivers meet. . .
Limpokwena Nature Reserve is committed to preserving 2,400 hectares of the South African bush, a green oasis where the Limpopo and Mogalakwena Rivers converge. 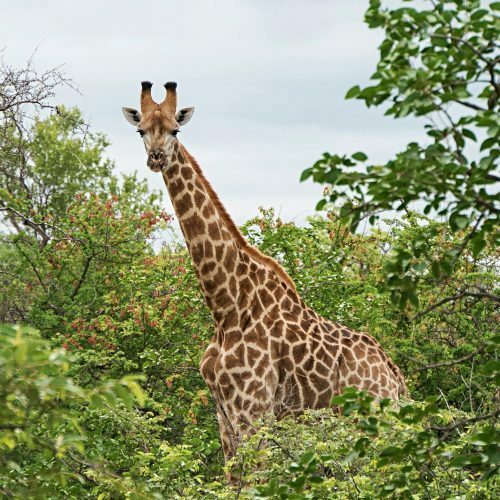 We consider the fauna and flora as our partners and guides rather than as our assets - elephants, giraffes, leopards, and antelope come and go with the same sense of freedom that we aim to provide to our guests. 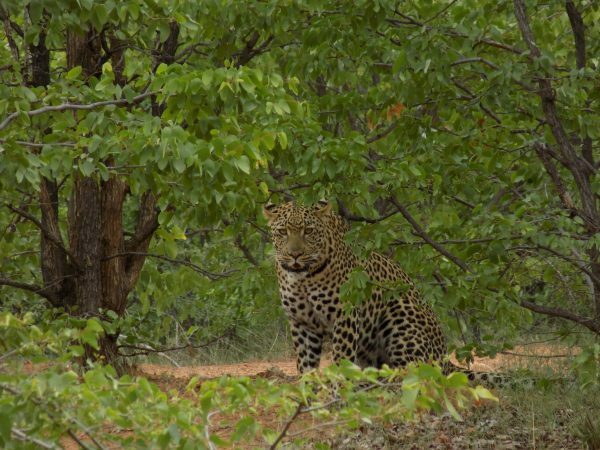 A vast expanse to explore and the natural beauty of Limpopo Province will soothe your woes and reinvigorate your senses. 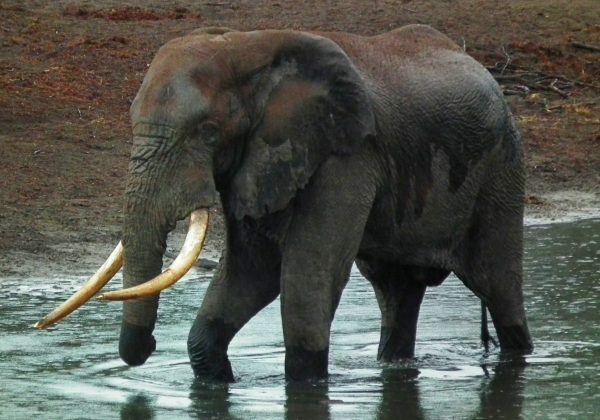 Limpokwena Nature Reserve is in Limpopo Province at the most north-eastern tip of South Africa, and nearby the world renowned Kruger National Park and the towns Alldays and Polokwane. 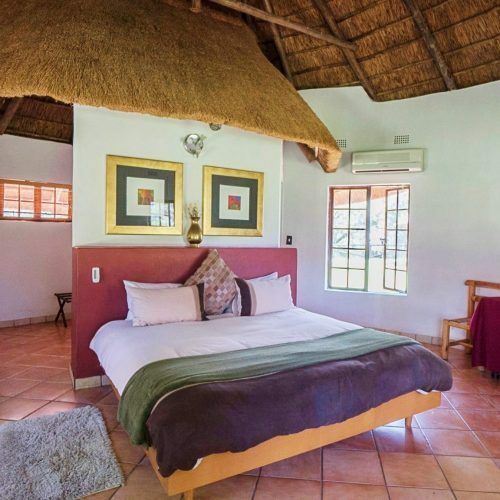 The property is just a 1 hour plane ride from Johannesburg to Polokwane, and then a scenic 2.5 hour drive. Limpokwena also falls within the Mapangubwe Golden Mile, which incorporates historically significant sites of ancient human inhabitation. 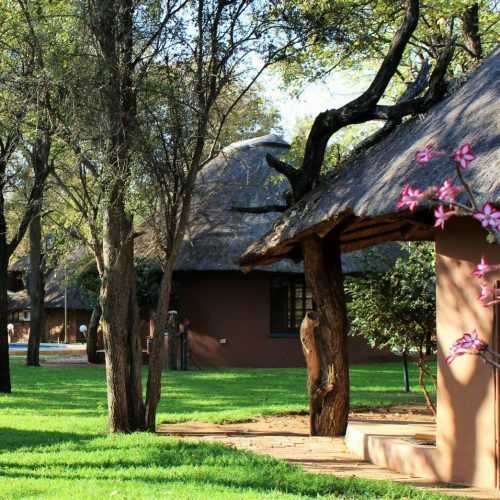 Click here for our location, and directions to the safari lodge. 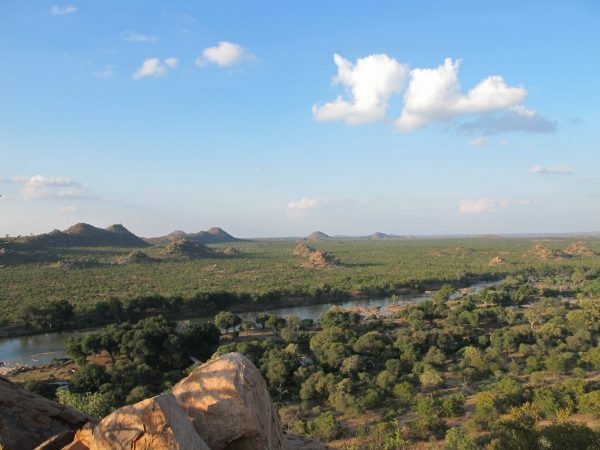 Although the Limpopo region is hailed as Baobab country, the riverine forest of Fever Trees, Sausage Trees and Mopane Trees is one of Mother Nature’s most unique gifts. The lush foliage embracing our lodge is nourished by 2 rivers undulating through the reserve, creating a hotspot for animal and bird life. Idle the day away just meters from our accommodation at a riverside deck on the Mogalakewna. A short hop in the game viewer and you can gaze across the mighty Limpopo River directly onto Botswana’s Tuli Block, where elephants begin and end their daily visits to our pristine pocket of wilderness. 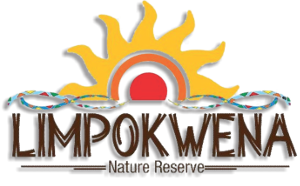 The name Limpokwena pays homage to the total 12.5 km of flowing life source that perseveres into the dry winter; a shimmering kaleidoscope under the golden South African sun. The reserve was previously registered as “Bivack” in 1870, a farm with a long history of game hunting. 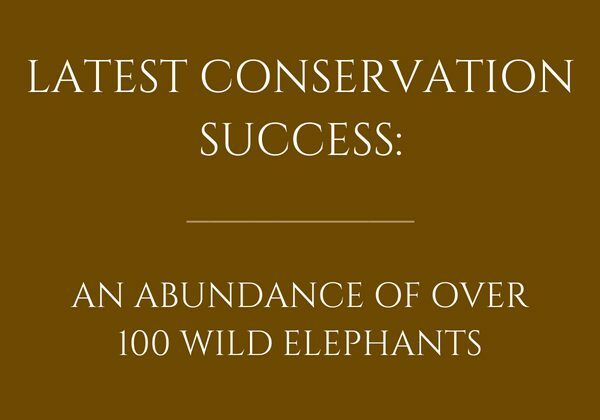 When we became owners in 2013, our focus is now conservation and eco-tourism. 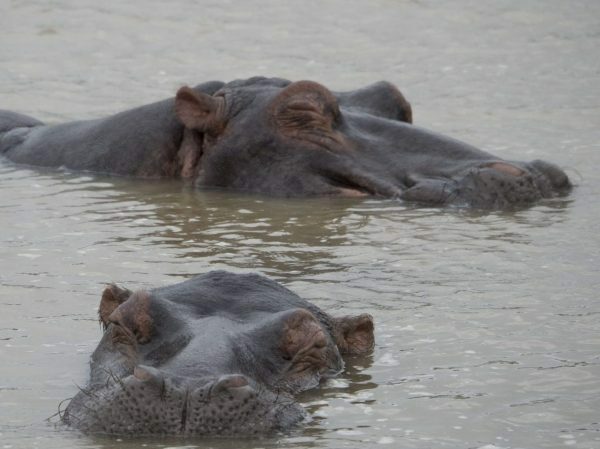 Limpokwena Nature Reserve has been reclaimed for a flourishing population of biodiverse species that were originally endemic to the area before hunting. Our environmental philosophy is to let the land manage itself. 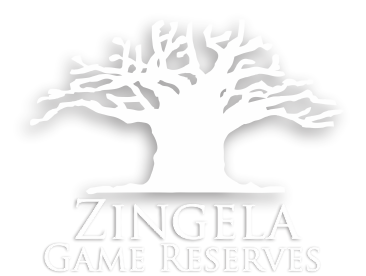 Limpokwena is part of a greater long-term vision with our sister reserve, Zingela Nature Reserve, to create a corridor between us of an even larger protected area where game animals can roam autonomously. Your visit to us is an integral part of our dream to shelter the rare and endangered species that we are blessed to encounter. The Lodge at Limpokwena is an intimate camp for a maximum of 16 guests, with 4 free-standing chalets and 1 private family-style cottage. The communal area consists of a fully-equipped kitchen, lounge and dining area, as well a pool for the warm summer days. Although the accommodation is surrounded by a child-friendly and malaria-free garden, your safari adventure is not only outside the fence. 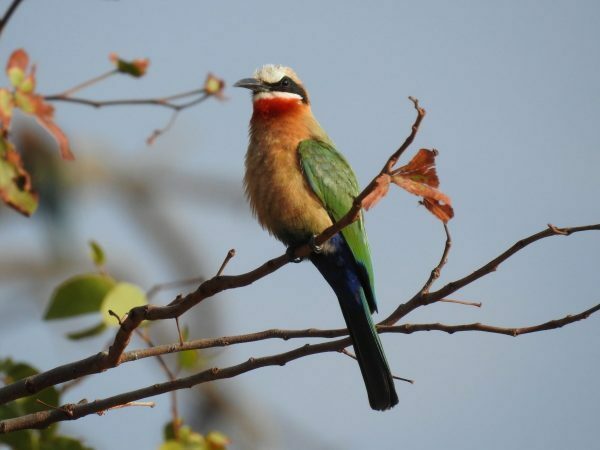 We welcome frequent bird, Vervet monkey, and reptile visitors. We offer self-catering and full board packages to suit your needs and budget requirements. 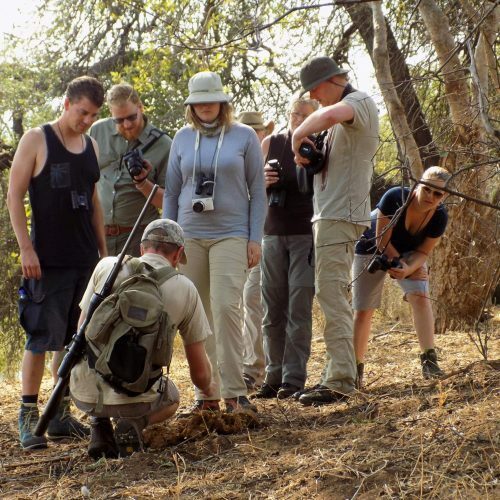 We have an array of safari experiences to give you a true feel for South African Bushveld living. We welcome children of all ages at our family-friendly reserve. 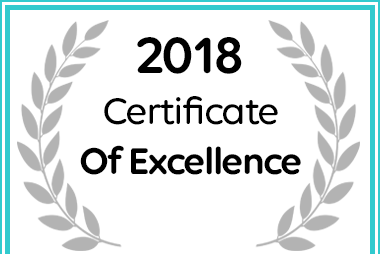 Limpokwena Nature Reserve in Alldays Received an Afristay Certificate of Excellence Award. 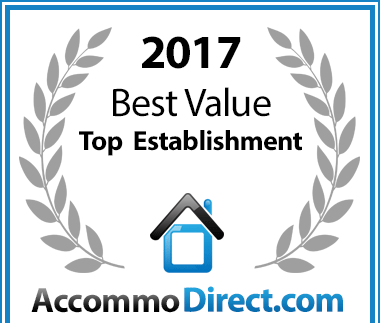 Limpokwena Nature Reserve in Alldays has been voted a Best Value establishment on AccommoDirect. Limpokwena Nature Reserve: a truly wild South African Safari experience, where two rivers meet under the golden sun. Zingela Nature Reserve: a hidden diamond in the heart of the Bushveld, situated 200 km from Mokopane and Polokwane, in Tolwe, Limpopo.